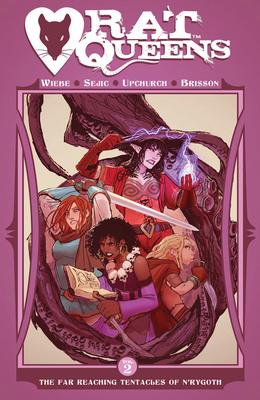 A brand-new, booze-soaked tale of the Rat Queens reveals a growing menace within the very walls of Palisade. And while Dee may have run from her past, the bloated, blood-feasting sky god N'rygoth never really lets his children stray too far. Collects issues #6-10 of the smash-hit series, plus extras.